We’ve been looking for a good reliable electrician for a long time but the wait has been worthwhile for we have found Caroline Brown. Fully qualified, hard working, organised and unfazed by any challenge, Caroline’s work is thorough, competitively priced and a 100% recommendation. We have been very happy with the work you have undertaken for us, it has been done very professionally and tidily. We shall be passing your name on to the new owners as someone to be contacted. 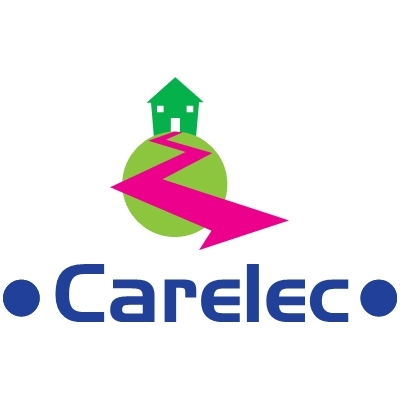 I would like to recommend Carelec for all of your electrical needs. I have used Caroline for various electrical jobs. Replacement Fuse box, bathroom lighting, extractor fans, outside electrics and many more. So if you are looking for a qualified electrician that can help solve your electrical problems, give you a quality job at a competitive price, work round dates that fit in with your problem or project then Carelec is the person for you. I cannot recommend Caroline too highly as an electrician. 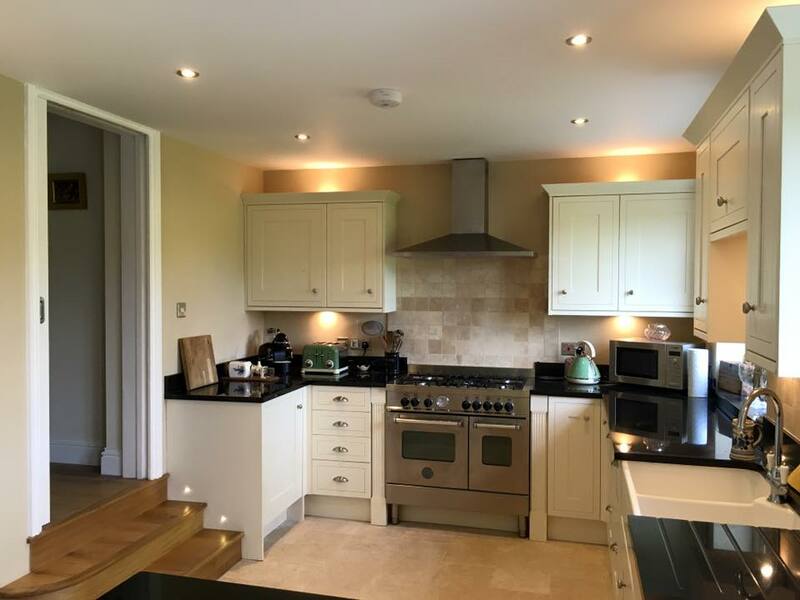 Over the past 2 years she has provided an excellent service for two new extensions as well as for the rewiring of a 200 year stone cottage. This has included energy saving lighting and power circuits for dinning rooms, kitchens, utility room, bathrooms and home office. She takes a keen personal pride both in the quality of service and the installations. As a fully qualified electrician she provides installation certification to the Council. Excellent Service, friendly advice, competitive price and first class work. We highly recommend Caroline for all your electrical work. Caroline replaced our consumer unit and recertified our complete electrical system. The work was carried out very professionally and quickly, and the resulting installation is very neat. I highly recommend Caroline as highly capable and most friendly and responsive to deal with. How refreshing to find a tradesperson willing to react quickly to a request for help with a small domestic job. The work was carried out quickly, efficiently and without any “tooth sucking” or “head scratching” and amazingly at a lower cost than estimated. Caroline even sorted another long standing “DIY” problem without any problem or silly price demand. We would happily recommend Caroline, to anyone needing domestic electrical work done. The work Caroline carried out for us involved a certain amount of investigation which she undertook with enthusiasm. I found it very helpful that she kept me fully informed with what she was doing. Her approach to the work was very professional and it was all completed to a high standard. I would not hesitate to recommend Carelec to anyone who needed any electrical work done. Caroline recently wired our new conservatory, installed a bathroom heater and carried out some other domestic installation work. Our requirements were carefully listened to, helpful advice was given and the work was carried out neatly and efficiently. Caroline is a very nice person to deal with, keen to please, and her charges are competitive. Caroline and Carelec came highly recommended and exceeded all my expectations. Caroline gave excellent advice on the electrical installation for a new garage and workshop and produced a very competitive price. She works to the highest standards of accuracy neatness and reliability. The installation was completed exactly as specified and well within the time estimated. I am delighted and impressed with the finished work and am completely confident in recommending Carelec however large or small the job.